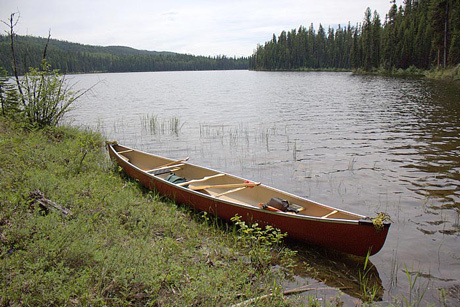 Please support Montana Department of Fish, Wildlife and Parks’ “no-wake” proposal for Lake Alva, for the protection of fish, wildlife and people! Your comments in July 2012 convinced MDFWP to make this proposal, now it needs to hear lots of public support for it! Simply go to http://fwp.mt.gov/news/publicNotices/armRules/pn_0137.html and submit your comments by June 14! You’ll also find a briefing paper there summarizing the proposed rule in plain language - and announcement of a June 5 public hearing in Seeley Lake. High speed motorized uses of this small lake, nestled between the Swan Range and Mission Mountains, is making it virtually impossible for loons to nest there and for people to enjoy quiet paddling and fishing. Thank you for helping return a bit of quiet and sanity to Lake Alva!